Germany's Aldi is stepping up the fight for a share of the U.S. grocery market with a new express delivery service. Aldi, which already operates nearly 1,700 stores in America, said it is partnering with San Francisco's Instacart to deliver groceries in Los Angeles, Atlanta and Dallas. It's promising to fulfill online orders in as little as an hour. In a statement Monday, Aldi said it could expand the service in the future. The pilot program is the latest move by Aldi to grow in the U.S. The company is the 11th largest supermarket chain in the U.S. based on sales, according to market research firm Euromonitor. The German company said in June it would invest billions of dollars to open about 500 new stores in the U.S. over the next five years. The goal is to become the third largest grocery chain in the country. Aldi, which markets a range of in-house brands in nearly 20 countries around the world, is the leading grocery discounter in the U.S., according to Euromonitor. 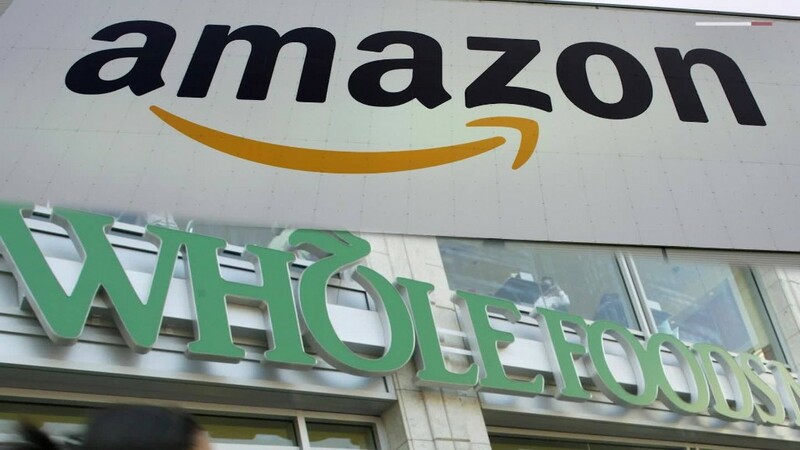 Amazon (AMZN) has its own ambitious plans to grow in the $1 trillion grocery market. In June, it announced a blockbuster deal to buy Whole Foods (WFM) for $13.7 billion. Whole Foods is the eighth largest grocery chain in the U.S. by sales, according to Euromonitor. Amazon already has its own delivery service, AmazonFresh, and is experimenting with a "click and collect" model where customers buy groceries online, then pick them up in person. On Tuesday, Amazon also announced a new service called Instant Pickup, which lets customers order from a limited list of basic supplies from the app, then pick them up from a nearby pickup locker "within two minutes." It's rolling out the services to nearly two dozen U.S. college campuses in the coming few days. Grocery chains in the U.S. are increasingly experimenting with delivery services as customers become more comfortable with ordering their food online. "Grocery products have been the last categories to move online but the race is on to crack this market," said Michelle Grant, head of retailing at Euromonitor International. Grant said she expects online sales of food and drink will increase by about 60% in the U.S. over the next five years.